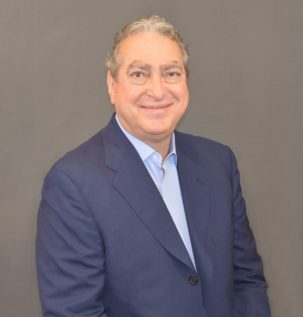 Paul Kaplan - Rosenfield & Co.
Paul’s career spans over four decades in public accounting. Having worked for national, regional and local CPA firms as a partner, senior partner and chief operating officer. His experience includes Attestation, Tax Planning and Compliance, Profitability Consulting and Analysis and Merger/Acquisition Services. His work in the area of consulting earned him The Company of The Year by the Greater Gateway Chamber of Commerce. After practicing on his own for several years, Paul formed KDMS, LLC with two other CPA’s. Together they doubled revenue each year focusing on Attestation and Tax Planning/Compliance in the middle market. In mid 2014 the opportunity presented itself to merge with a truly remarkable organization, Rosenfield & Co., PLLC where Paul is now Partner and pivotal member of the team in the firm’s New York office. When not working Paul spends his time with his wife Cynthia, their three children and their grandchildren. He loves traveling and playing golf.